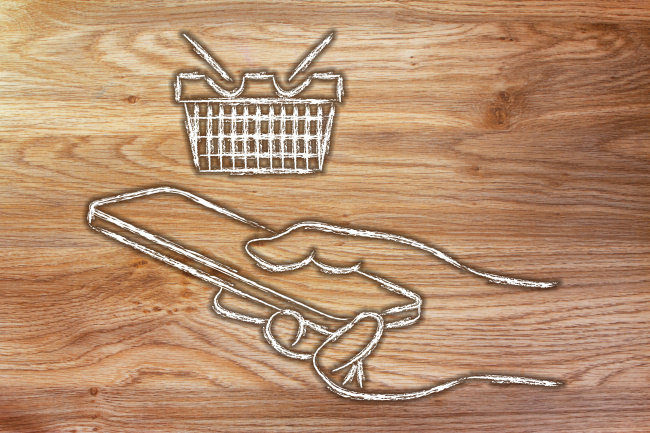 Led by transformations in sales channels and customer demand, consumer trends for 2019 will center on subscription e-commerce, faster delivery and eco-packaging, according to market experts. Subscription e-commerce, a field of business that involves curating products and delivering them on a regular basis, has been gaining popularity because it meets needs for tailored services, value and convenience. From clean, neatly ironed business shirts to craft beers, you can get almost anything through a subscription service -- now, even a car. Earlier this month, Hyundai Motor’s Genesis introduced a car subscription program that offers subscribers a choice of four Genesis vehicles for 1.49 million won ($1,330) per month. “Our target group is drivers who want to experience a different variety of vehicle without having to worry about car management. The ultimate goal of our subscription program is to satisfy consumer needs amid shifting mobility trends,” Hyundai Motor said. According to industry data, subscriber-based businesses are undergoing an explosive expansion, having grown from 241 trillion won in 2000 to 470 trillion won in 2015, globally. Industry experts expect that number to surpass 594 trillion won by 2020. McKinsey & Company said in its “State of Fashion 2019” report that the subscription trend goes hand in hand with users’ desire for experiences, as they are more willing to spend money for a service that delivers tangible benefits along with personalized offerings. Meanwhile, over the past year, delivery has gotten faster for merchandise purchased via websites and apps. With services like Coupang’s Rocket Delivery, expecting one’s purchase to arrive the next day has become the new norm. Cutting down even further on delivery times will be a major sticking point for e-commerce businesses looking to stay afloat, market insiders said, with businesses now competing to ensure overnight deliveries, particularly of fresh food items. Overnight delivery is usually available only in Seoul and some parts of Gyeonggi Province and Incheon for now. Experts estimate that the market value of the industry will have reached 400 billion won this year. Lotte Mart currently plans to test-operate a 30-minute delivery service in the first quarter of the new year. Since September, it has offered a delivery service that moves products from its stores within three hours after purchase at an offline store. E-commerce company Coupang also plans to make a concerted effort to expand the overnight and even same-day delivery of fresh food products in 2019. “Our latest paid membership service, Rocket Wow club, which guarantees next-morning delivery for signed-up members, had already garnered almost 1 million members just two months after the service’s launch. We plan to expand the service to cover all customers across the country in the new year,” a Coupang representative told The Korea Herald. The environmental packaging boom is set to continue well into 2019 as well. While plastic is not inherently bad, the way it is thrown away is problematic. As a result, an increasing number of consumers are rethinking their plastic use in an effort to cut waste. With environmental packaging campaigns spreading worldwide, manufacturers have been challenged to innovate their packaging methods. 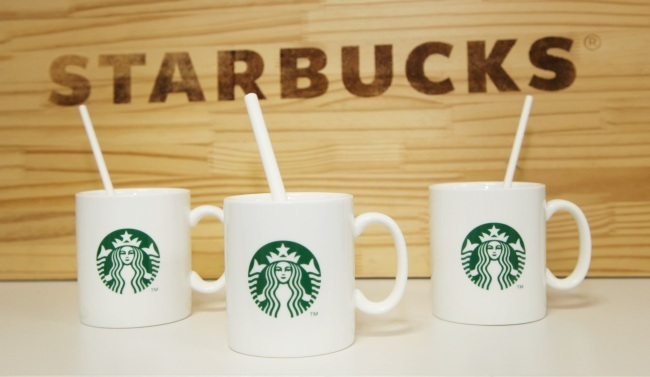 Since September, Starbucks Korea has replaced plastic straws with paper straws at some 100 of its stores in Seoul, Busan and Jeju, in an effort to reduce waste and protect the environment. All its paper straws are coated with soybean oil to make them more durable, the company said. The coffee franchise plans to eliminate single-use plastic straws from its 28,000 stores worldwide by 2020. Angel-in-us Coffee, the cafe chain operated by South Korean retail giant Lotte, also introduced special lids for cold drinks in an effort to reduce plastic use. “The throwaway culture is rapidly being challenged by increasing consumer awareness of the perils of plastic waste. A dramatic change in attitudes has occurred, forcing brands to rethink how they make better use of plastic in what they offer to consumers, who increasingly demand brands reduce, reuse and recycle plastic waste to better protect them and their world,” said Matthew Crabbe, a director of Trends APAC, in Global Consumer Trend report by Mintel.